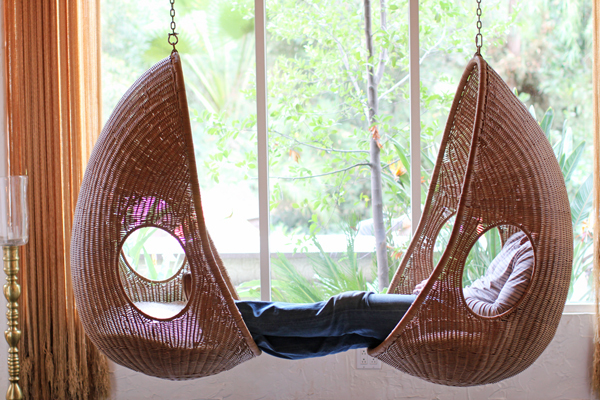 Between childcare options and organic crib mattresses, one of the more fun things to research while pregnant has been babymoon destinations. 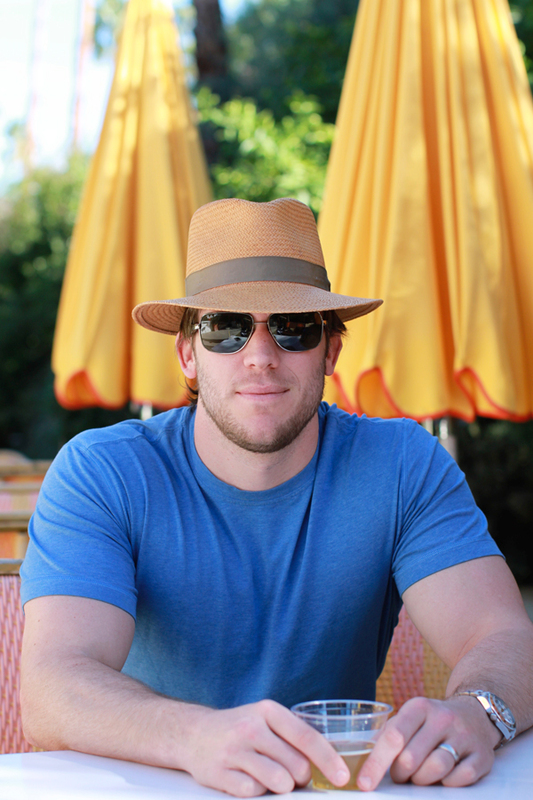 I loved the idea of squeezing in one last getaway with my husband before becoming a family of three—and my biggest travel concern was whether I’d packed the latest issue of InStyle for the flight. 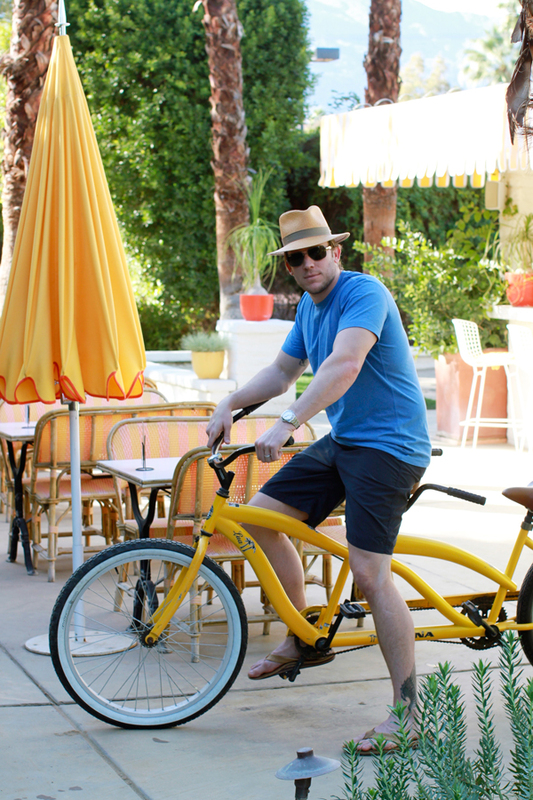 Nick and I decided on a winter escape to sunny Palm Springs since it’s only a short flight from the Bay Area. 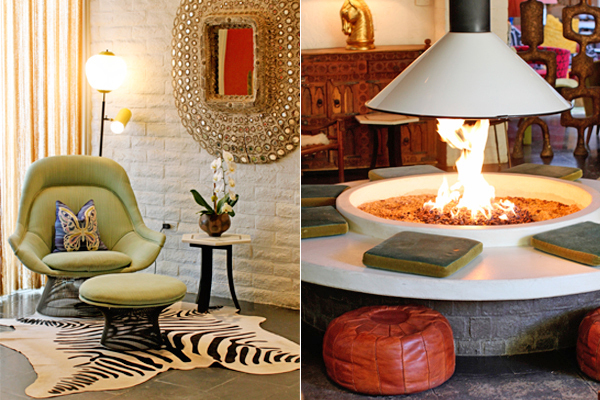 Another thing that lured us to the desert was The Parker, a Jonathan Adler-designed resort with chic rooms, beautiful grounds and surprises around every corner (life-sized chess! 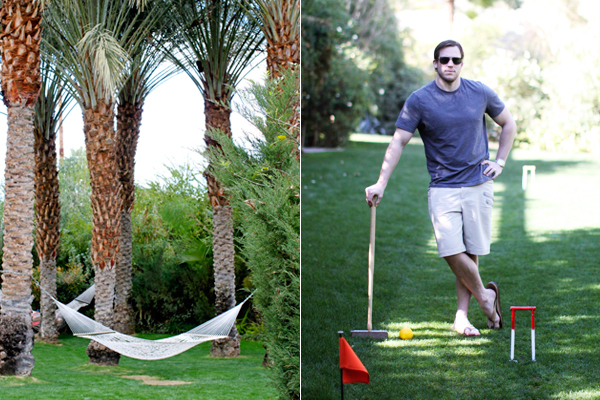 lawn games! 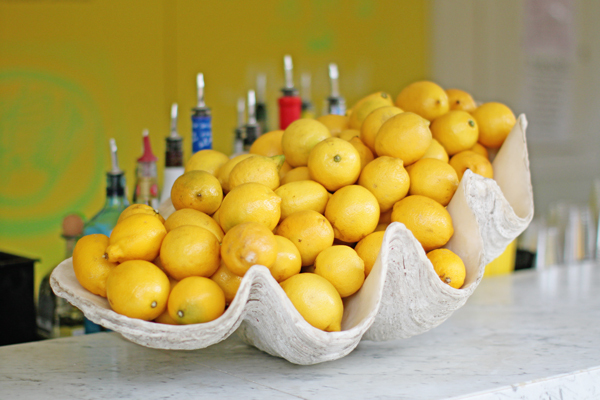 lemonade stands!). 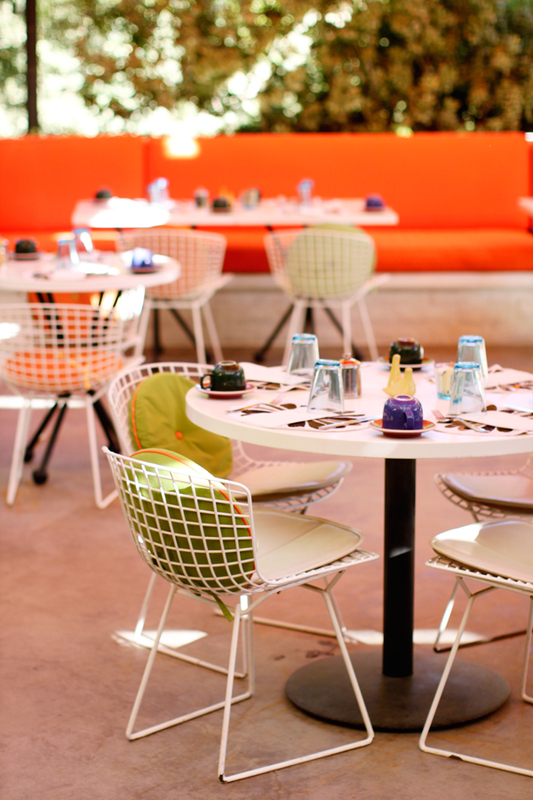 It’s also home to Norma’s, an all-day breakfast spot with a menu that’s the stuff of pregnancy dreams. 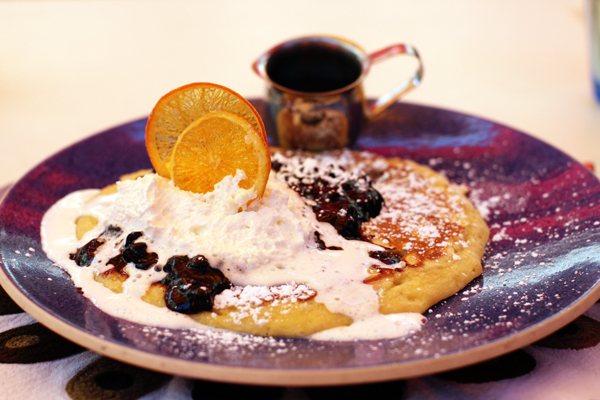 Think crispy, caramelized French toast and the fluffiest blueberry pancakes. The cream on top of the pancake stack? Nick and I had one of our early dates at Norma’s in New York, making our morning meals here (three days in a row) equal parts sweet and sentimental. 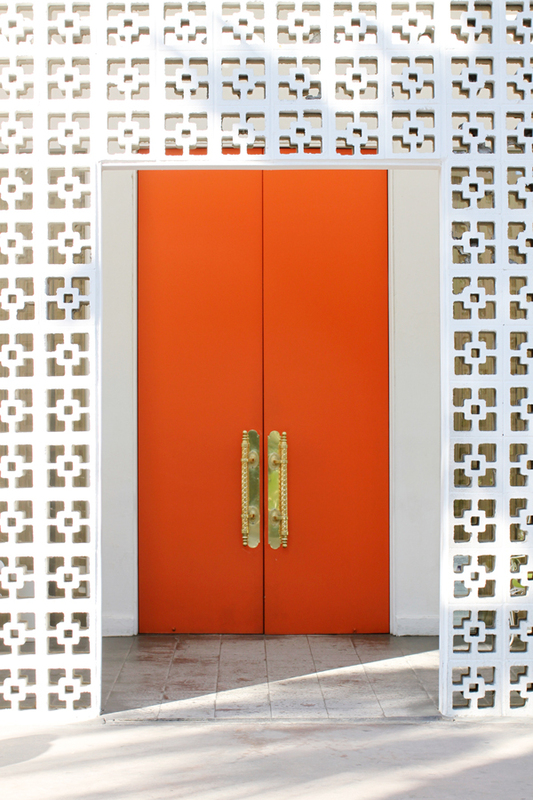 Vibrant doors at the entrance set the tone for the rest of the resort. 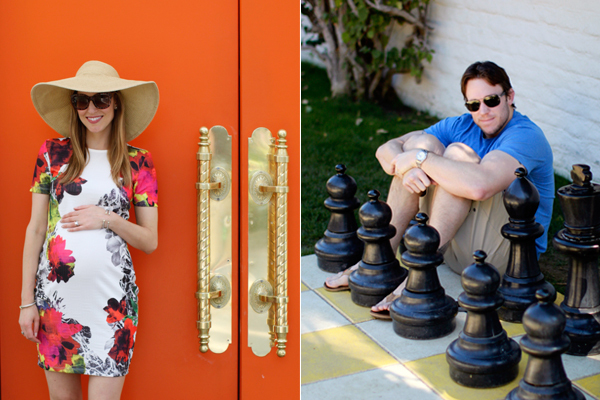 I packed an equally colorful dress from Asos’ fun (and affordable) maternity section. 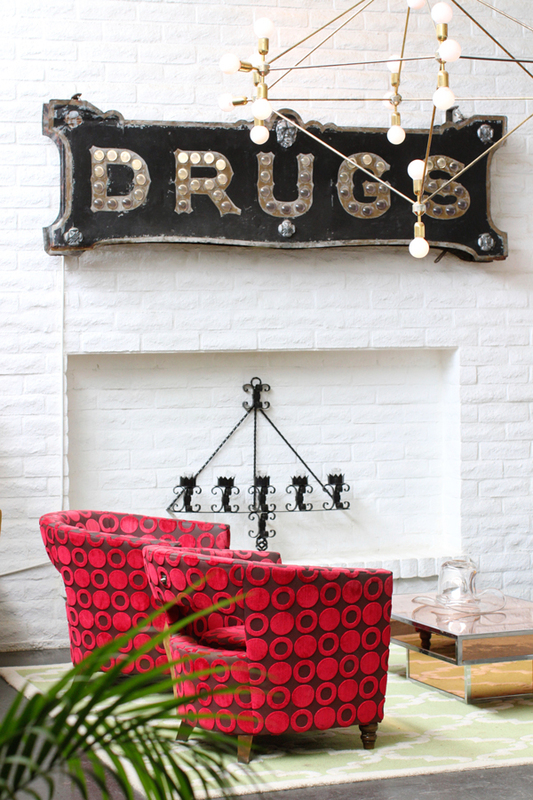 The retro-modern lounge—complete with a fire pit, wicker chairs and an open-to-interpretation vintage pharmacy sign—is a cool spot to hang out. Don’t worry, I’m saving the drugs for labor. 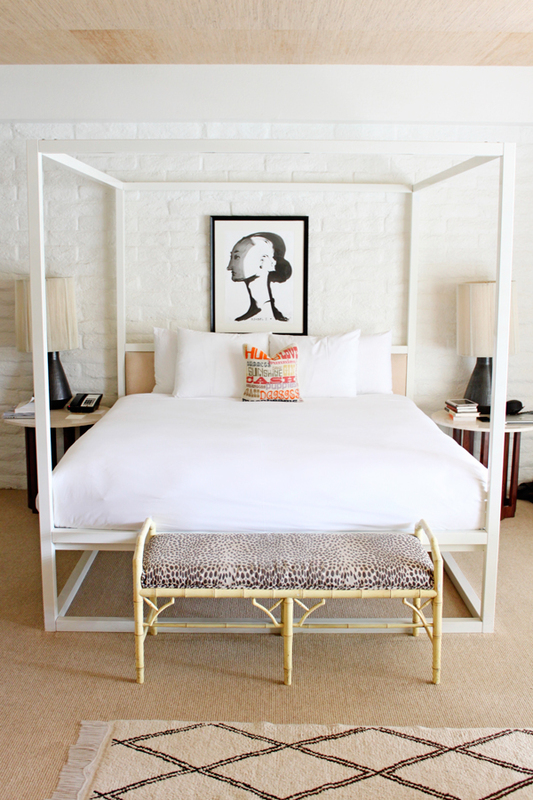 With playful pillows, bamboo benches and patterned rugs, the rooms have Jonathan Adler’s signature style all over them. 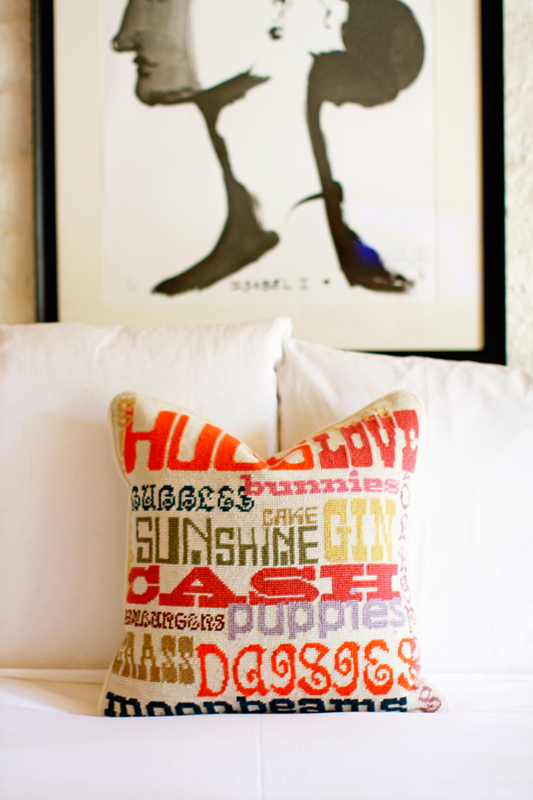 Cake, sunshine and puppies—now that’s my kind of pillow talk. 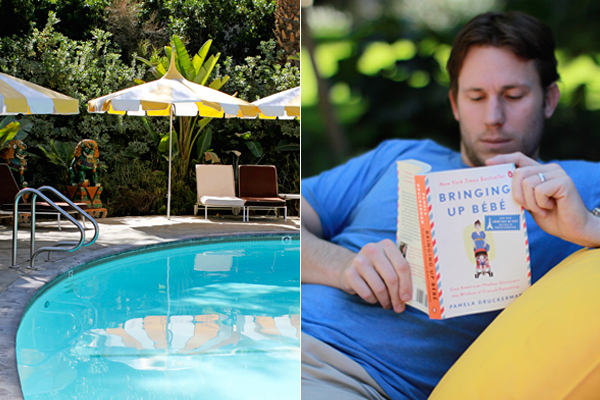 Between dips in the pool, we studied up on the secrets of French parents. 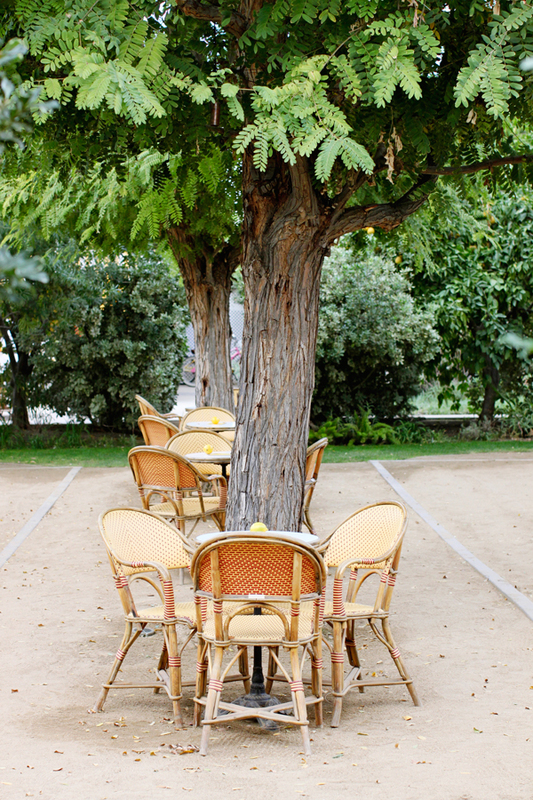 Did you know that Parisian daycares serve four-course lunches? 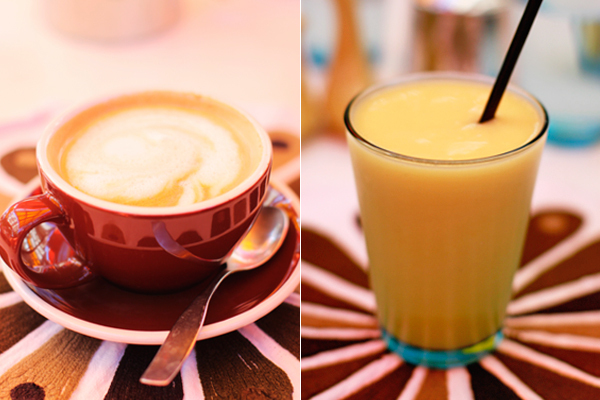 See what I mean about breakfast at Norma’s? 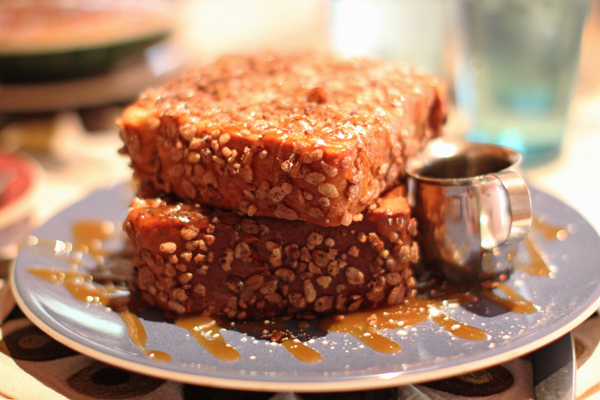 A trip here is worth it if only for the French toast topped with Rice Krispies. 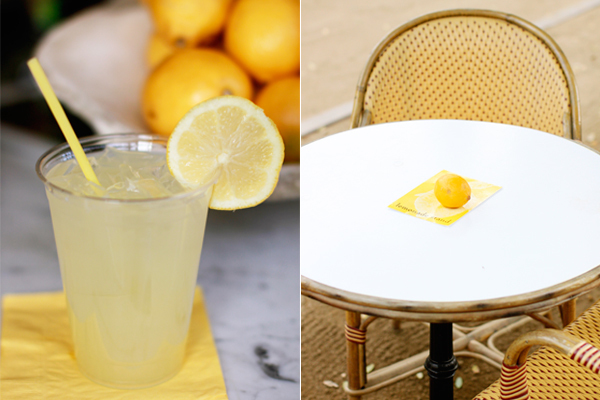 We loved sipping freshly squeezed drinks at the sunny lemonade stand. 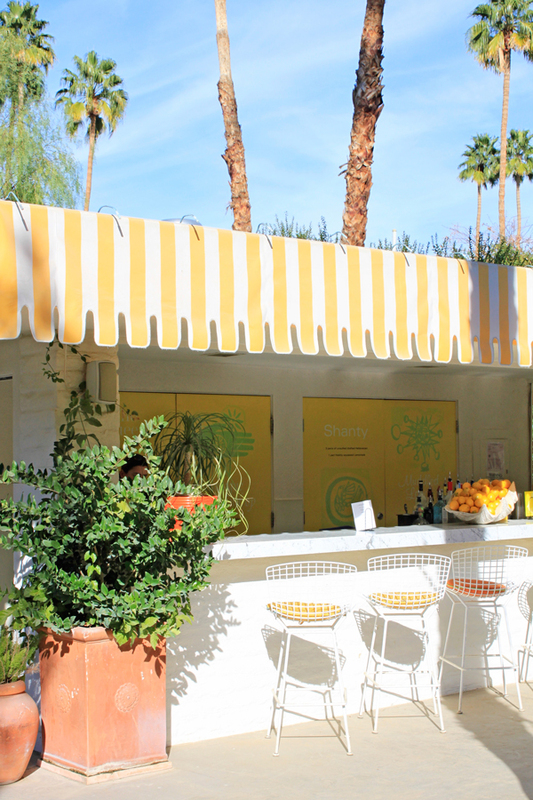 I’ll need to come back and try the one with champagne someday. 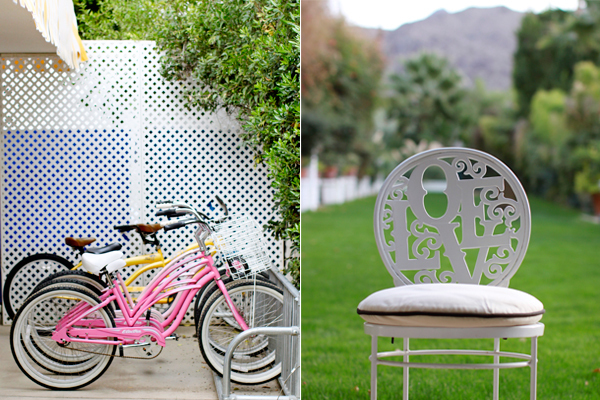 The lush grounds are full of more fun touches, like colorful bikes, croquet, hammocks and “love” chairs. 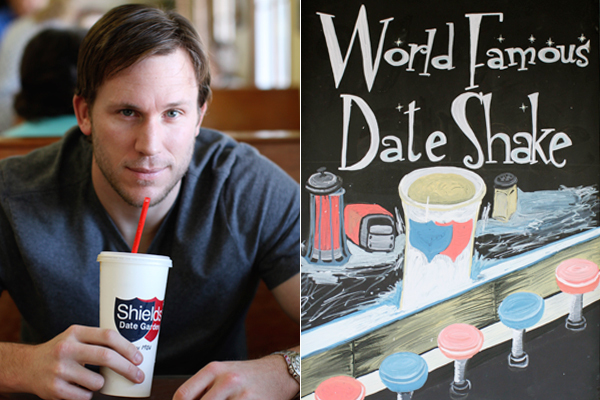 A trip to Sheilds—home of the best date shakes in the desert—was a must. It also gave us a chance to cruise around in a little red (rental) Corvette, which was likely our last time in a two-seater for the foreseeable future. When the trip was over, Nick joked that he was half expecting someone to hand us a baby when we landed at the airport. 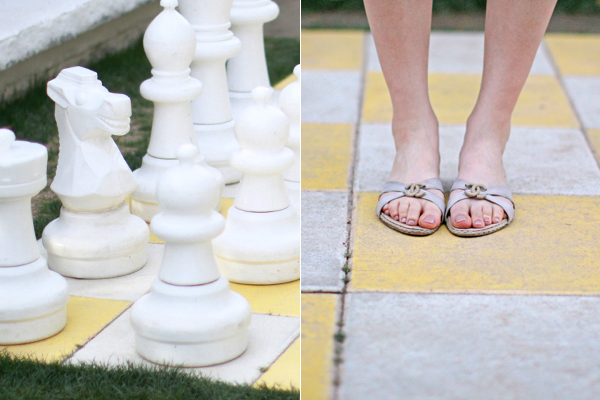 Thankfully, we still have some time to prepare for our little one’s arrival. Now it’s time to stay put and start nesting! 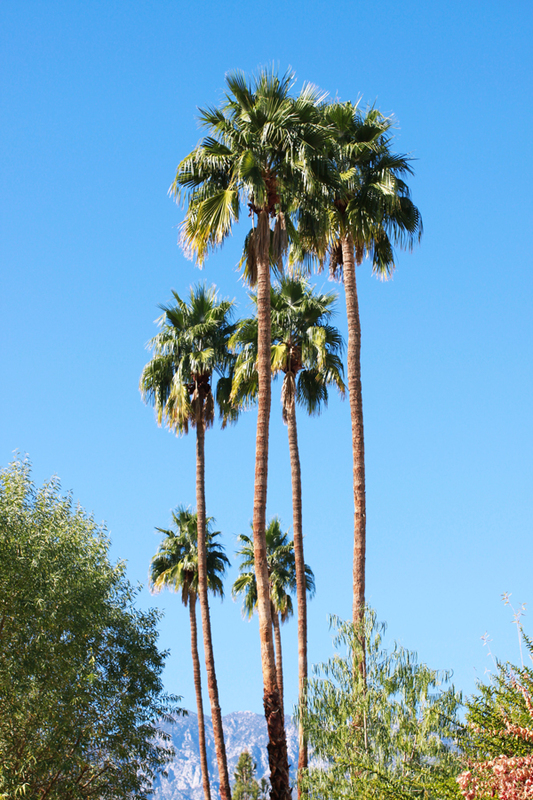 I love the photos from your trip to Palm Springs--those colors really pop!